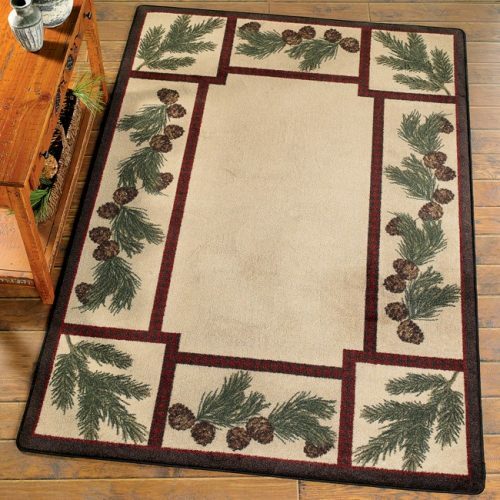 The Pine Needles and Cones rug by Chandler 4 Corners, is hand hooked of 100% wool. It is a perfect choice as an area rug in front of a special table or chair in your pine cone theme decor. This charming rustic pinecone area rug is a little different, as it sports lighter colors compared to many other pine cone rugs. It has a touch of gold coloring, which means that you could use it to brighten a dark corner or to spice up a darker room! 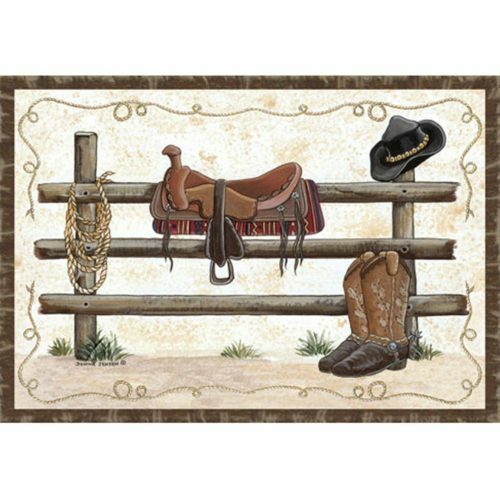 A quality rustic area rug, this 3’x5′ rug is made of wool, which is naturally fire retardant. 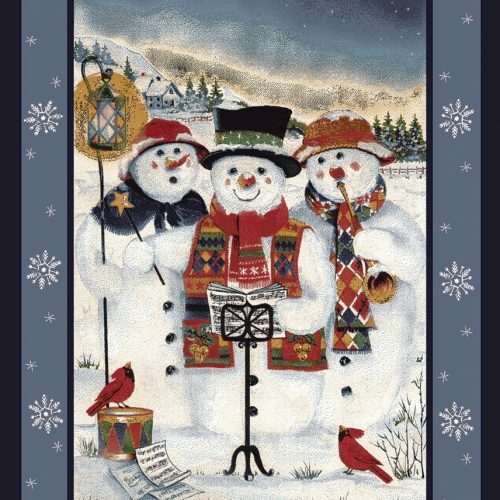 It has a cotton canvas backing. 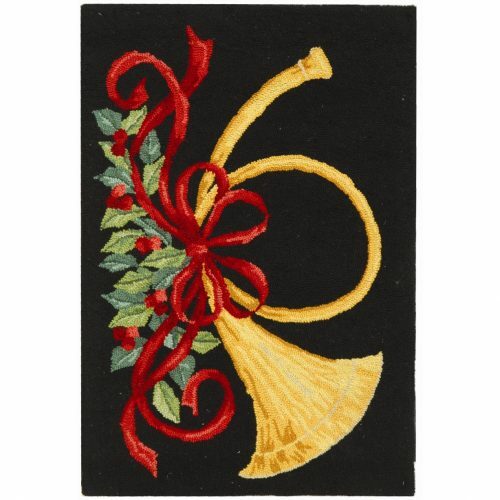 In fact, you might even consider using this pretty accent rug in front of your romantic fireplace! 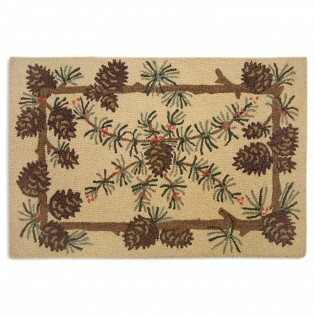 The Pine Needles and Cones rug is designed by well known Vermont artist Laura Megroz. This lovely accent rug is made by Chandler 4 Corners. The rug is hand hooked with 100% wool yarn, and it sports cute pine cones and boughs on a light neutral background.